Leo Decans. The Leo personality can differ according to which one of the Decans an individual is born under: A Decan subdivides the Leo Star Sign in Zodiac Astrology. Each Decan roughly corresponds to 10 degrees or 10 days of the Star Signs time period. Decans can provide a more detailed account of an individual's personality traits and character and reveal how people born under the same Star Sign can be very different. This is the first of the Leo Decans and is ruled by the Sun. The first Decan Leo personality is characterised by an extroverted nature, independence and creativity. You are extremely extroverted and very gregarious. You love to loved, you love to be noticed and most of all you love to be praised. Your flamboyant and outgoing personality masks some of the inner insecurities you have. You do possess a very sensitive ego and can be hurt by the actions and words of others, although you'd never show this. You rely on nothing and no one and like to give off an air of total independence. Your self reliance is mainly based on your believe that you are the best person to get the job done – and usually you are right. You have many creative talents and could turn any one of them into a lucrative and highly successful career. You are a whole heated workaholic and cannot relax until the job is done. And even then you are immediately onto the next project, with full guns blazing. Sitting still and doing nothing is not for you. You need to be active and on the go all day long. The second of the Leo Decans has Jupiter as its ruler. The second Decan Leo personality is characterised by a great sense of humour, optimism and inspiration. You like to be the centre of attention so that you can show off your brilliant wit and great sense of humour. You make for a perfect entertainer. The entire world's a stage for you, in which you can perform outstandingly to rapturous applause. You can never look on the bleak side of life and find the positives in everybody and everything. Your optimism is sometimes unbelievable to others. 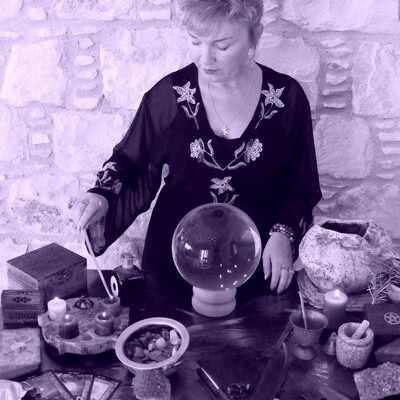 You love to learn and will explore many different and diverse subjects. You crave knowledge, which gives you an opportunity to show off your intelligence. Travelling for you does really broaden your horizons and your mind. Your love of life and forever looking on the bright side is an inspiration to many. Lots of people admire you and are inspired by you. You tend to be a very lucky person and seem to be in the right place at the right time to take up opportunities offered. You are a very good advert for the Law of Attraction as your positive, upbeat and optimistic nature draws towards you incredible luck. The third of the Leo Decans is ruled by the planet Mars. 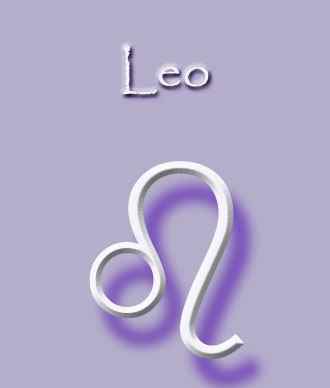 The third Decan Leo personality is characterised by ambition, honesty and dynamism. You are fiercely ambitious and driven to attain the goals you set yourself. Luckily you have the dynamic energy to make your ambitions a reality. You are an unstoppable force when you really want something. You are sometimes stubborn and won't give in if you believe yourself to be in the right. And as you believe yourself never to be in the wrong, your stubbornness shows through often. You are completely honest, straightforward and expect others to be the same. What you see is what you get with you. You are not afraid to make your thoughts and feelings known and can be brutally honest in your criticisms of others. Your honesty can sometimes border on being blunt which others find hurtful. Your dynamism and drive will propel you to the top of any profession you want to put your full enthusiastic and positive energies into. You like to be the leader, the boss, the starring role and find it very difficult to be subordinate to others.